Dying to know what will happen next for the upper crust Crawley clan? Get ready to set your DVR’s. 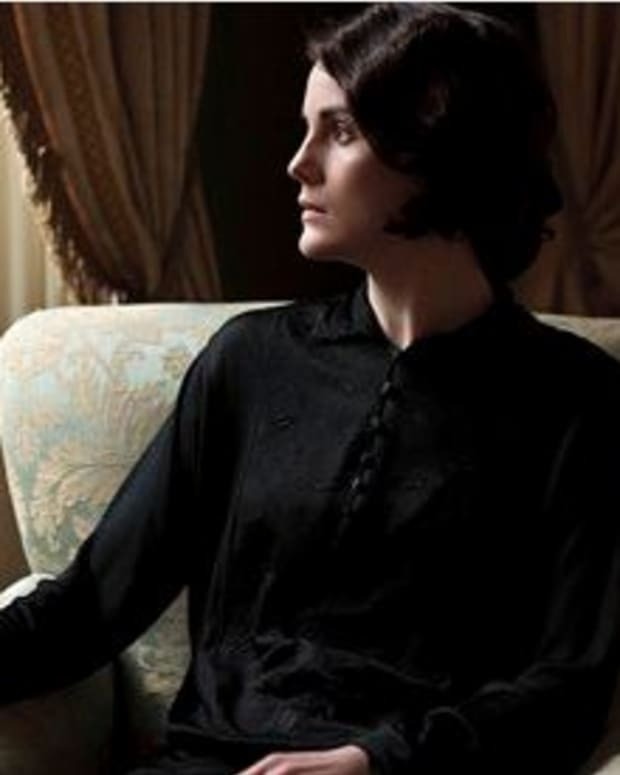 Downton Abbey is set to return to the U.S. for Season 4 on Jan. 5! PBS head honcho Paula Kerger announced during TCA, the smash British hit will broadcast for eight weeks, with the finale scheduled for Feb. 23. 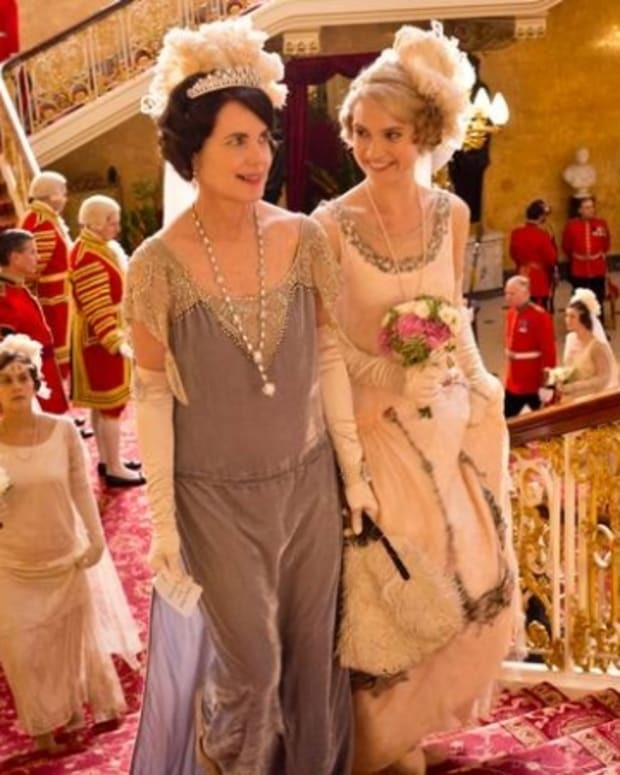 The series will air roughly one month behind the U.K., in order to generate "buzz" according to Kerger. 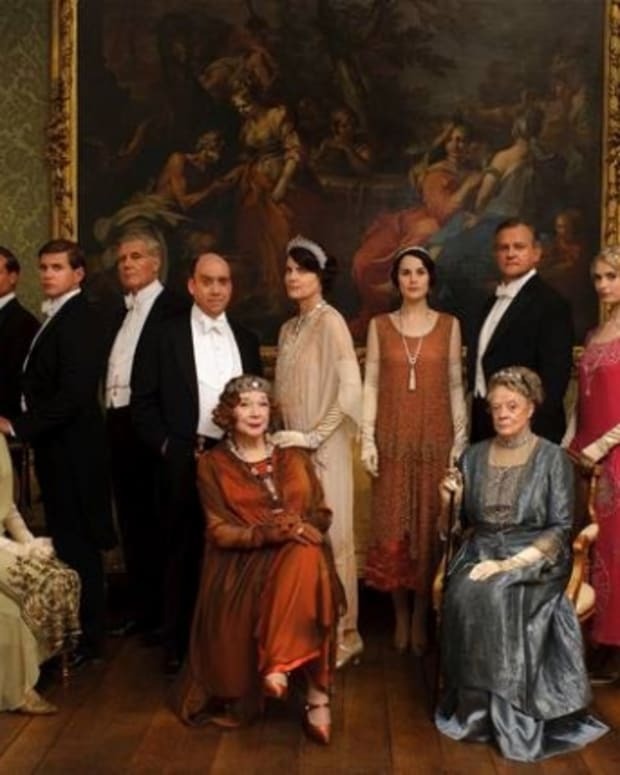 Downton Abbey Likely to Continue Airing in January in U.S.